Mogtrains: opening the box.. Gnice things! opening the box.. Gnice things! Much as I am enjoying 'Brett' at the moment, and wargaming is taking up a lot of hobby time.. I have an unscratched itch.. it's ages since I built a 'micro'. I got into railway modelling fairly late in life.. in fact 2003 to be precise. And my entry into the hobby was probably a little peculiar in that it was through the world of micro layouts and Gn15. 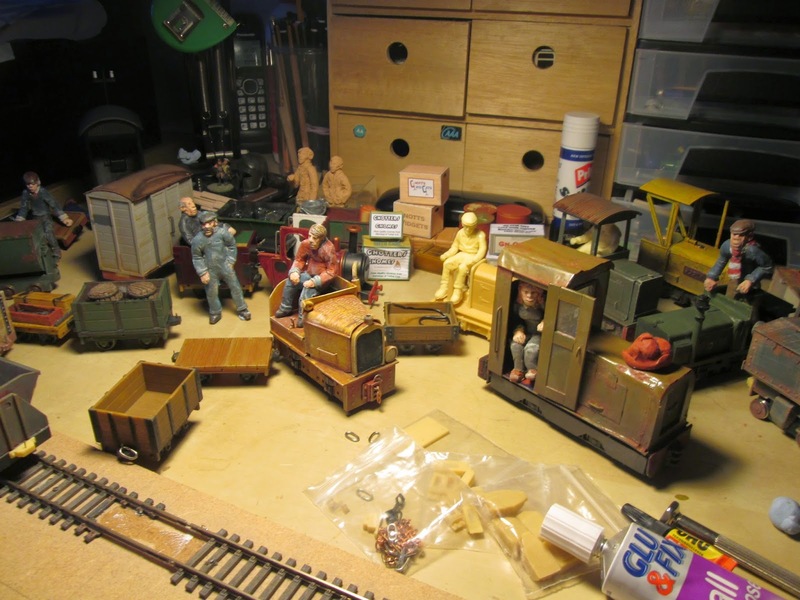 I wonder if I hadn't discovered Carl Arendt's site and the Gnatterbox, whether I'd still be playing with trains now? Lately I started thinking that I'm missing the creative process that goes into planning (I use the word in it's loosest sense of course!) and creating a micro layout. I've been doodling the odd thought down here and there but not got much further really. However, on the question of scale, it has come down to two real choices. I'd really like to do something else in 3mm.. but I'm thinking of perhaps doing that in something a little larger than a 'micro'.. 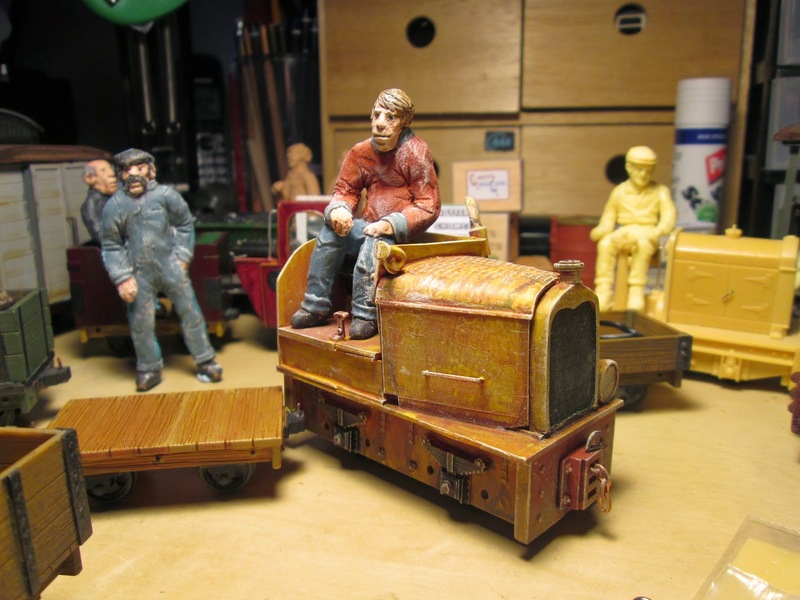 So.. whether anything will come of this, I don't know, but I am reminded of Gnomes and link and pin couplings, making my own figures, shunting around impossible curves and charming little scratchbuilt 'critters' bashed from swapmeet finds..and it's made me smile!